*Austrian Derby winner was originally Muscle Mouse (Muscle Mass - Koh I Noor – Castleton Bass), disqualified because of positive doping testing. – Interesting changes: Hungary changed the Derby from 3yr to 4yr olds, from 1884 to 1943 it was for 4yr olds, from 1944 until 2015 for 3yr olds. The distance changed from 1900 to 2500 meters. Also in Serbia the age for the Derby changed, now it´s for 4 year olds instead of 3yr olds. 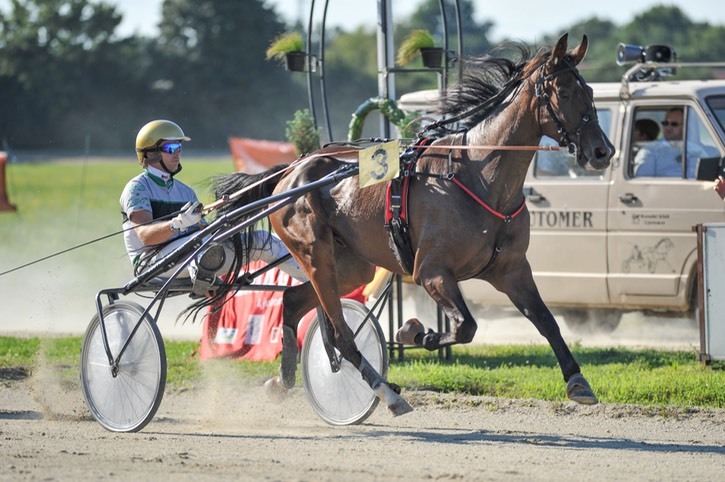 – The best motherlines in the trotting world, Medio and Minnehaha, have been successful this year with 2 winners (Sweden & Czech Republik respectively Norway & Italy). 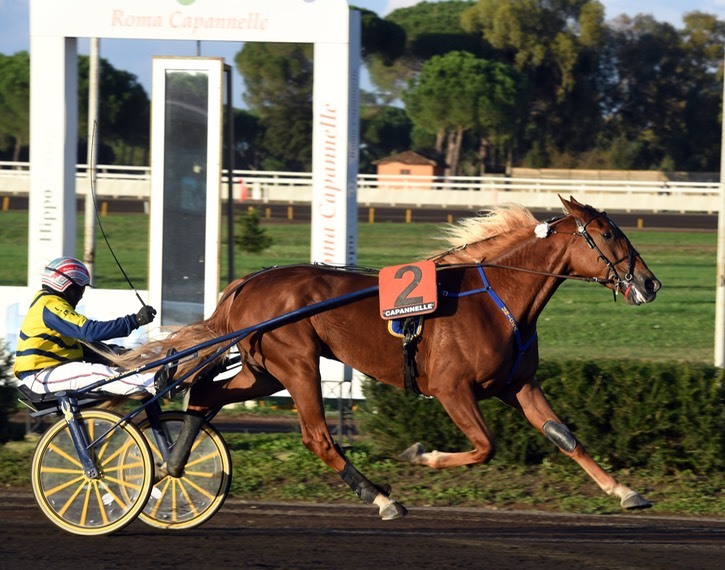 – French Champion Love You managed to sire two winners (Denmark & Italy).